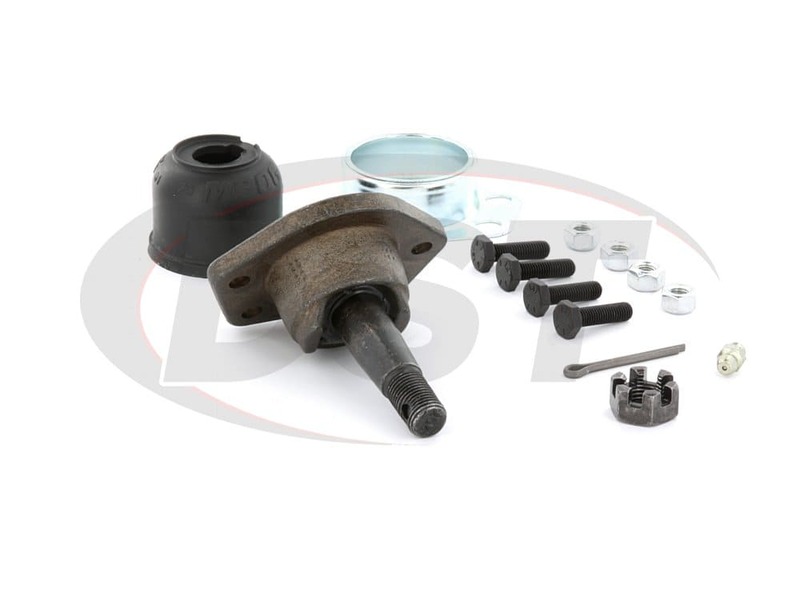 starstarstarstarstar" Very good ball joint "
Easy to install in my 68 chevelle works very well. I only use Moog parts. 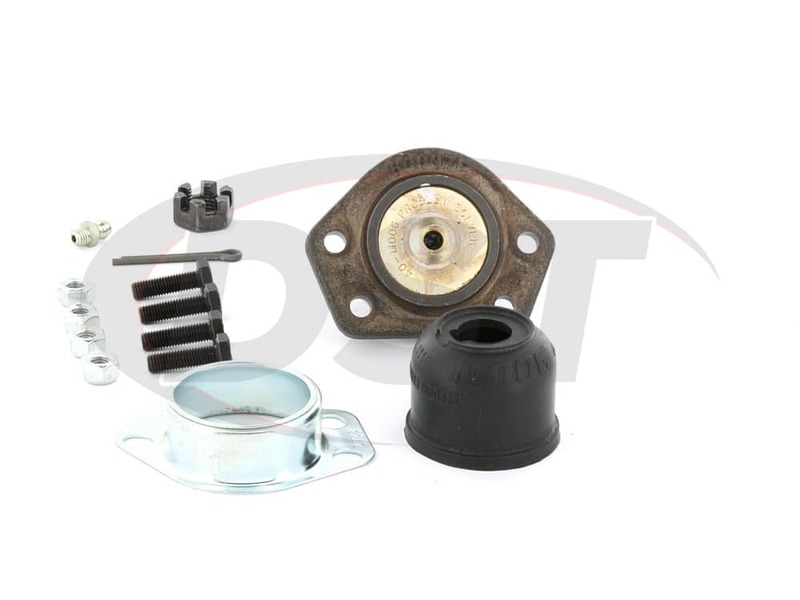 starstarstarstarstar" FITS GREAT ON 1972 CHEVELLE "
FITS AND WORKS GREAT ON 1972 CHEVELLE. 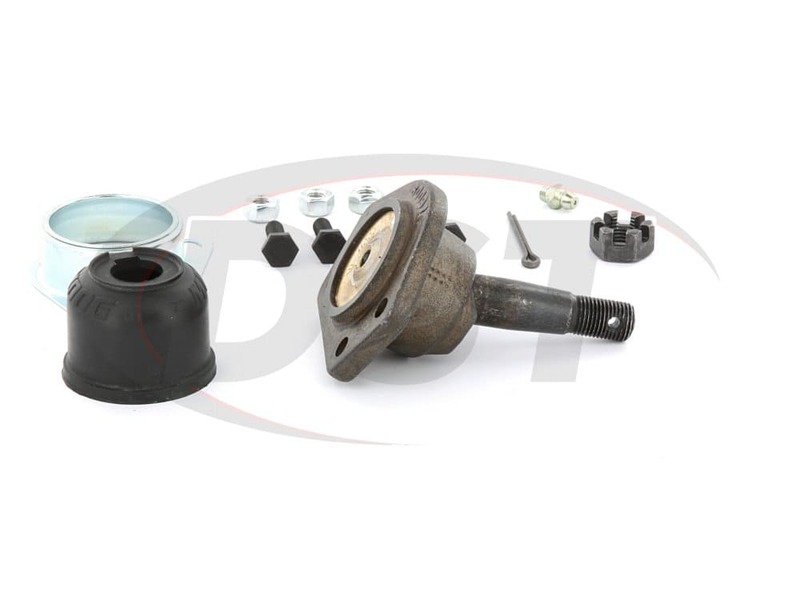 What is the part number for the dust boot on the k5108 ball joint? I cannot find that part number anywhere. 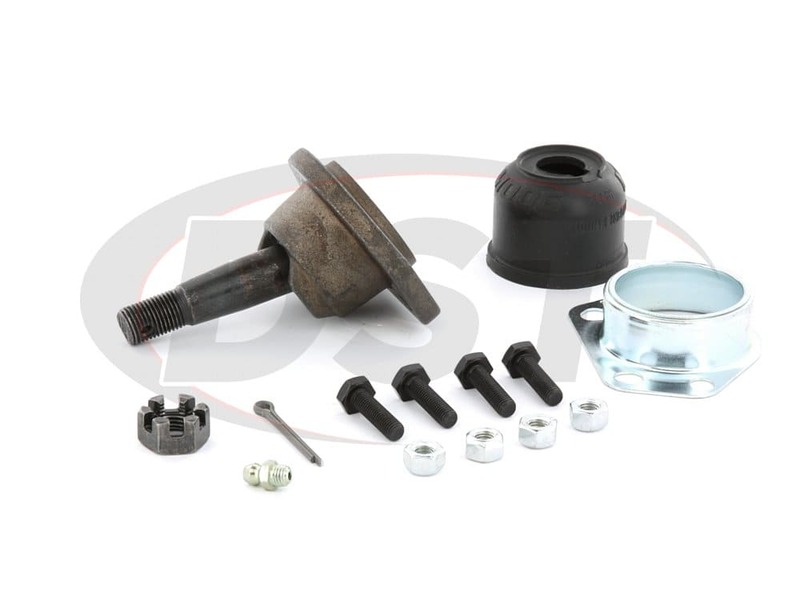 There is no part number for the dust boot on the k5108 ball joint. 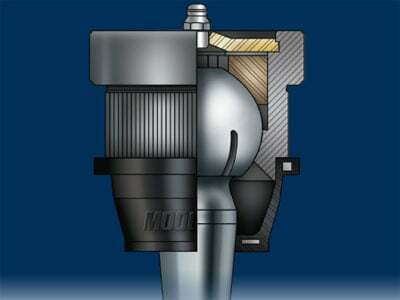 Moog does not sell their dust boots separately from their parts. 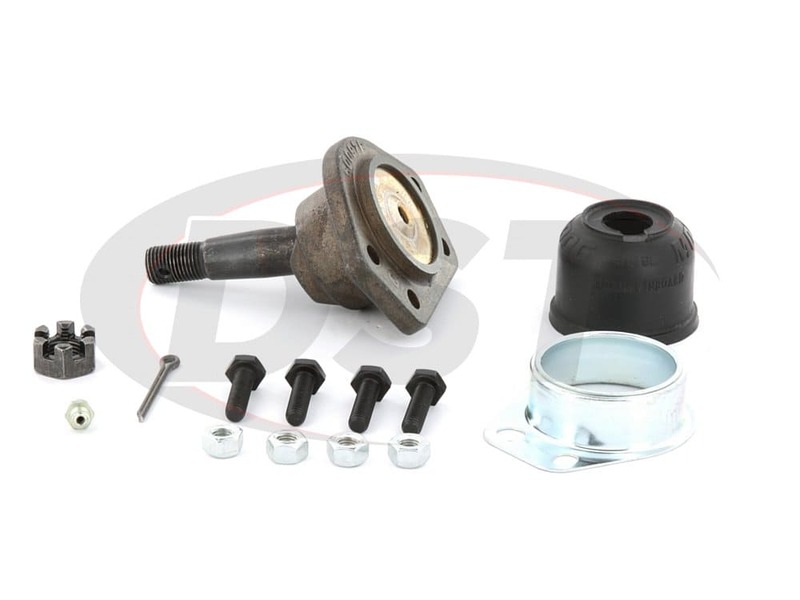 Is there away to purchase just the hardware out of the moog-k5108 ball joint kits? 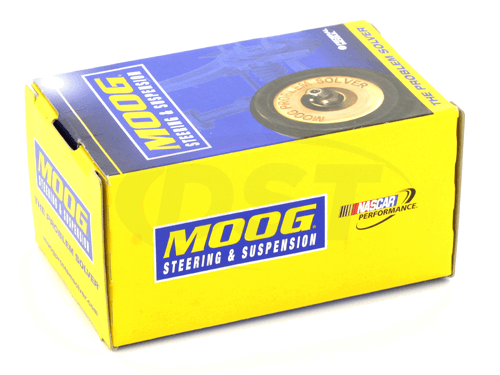 Unfortunately Moog does not sell their hard ware outside of their ball joint kits.